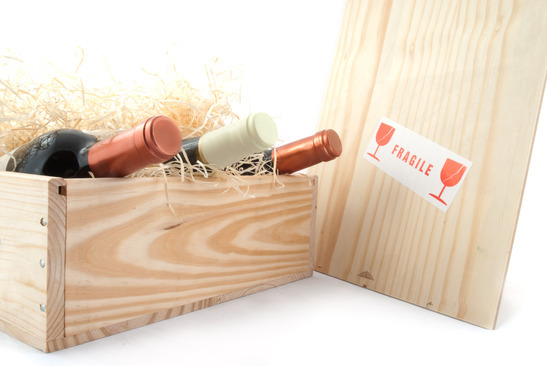 Visiting popular wine regions often means rubbing elbows with tourists who often don’t know a drop about wine. 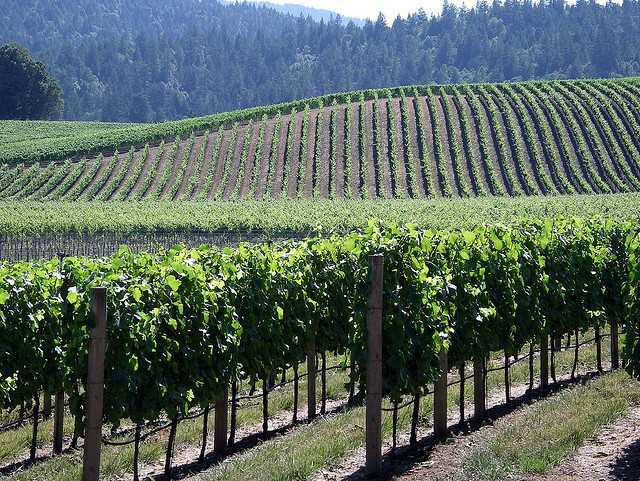 Try one of these under-the-radar American wine regions instead. It’s heavy, it’s breakable and it’s not carry-on friendly. 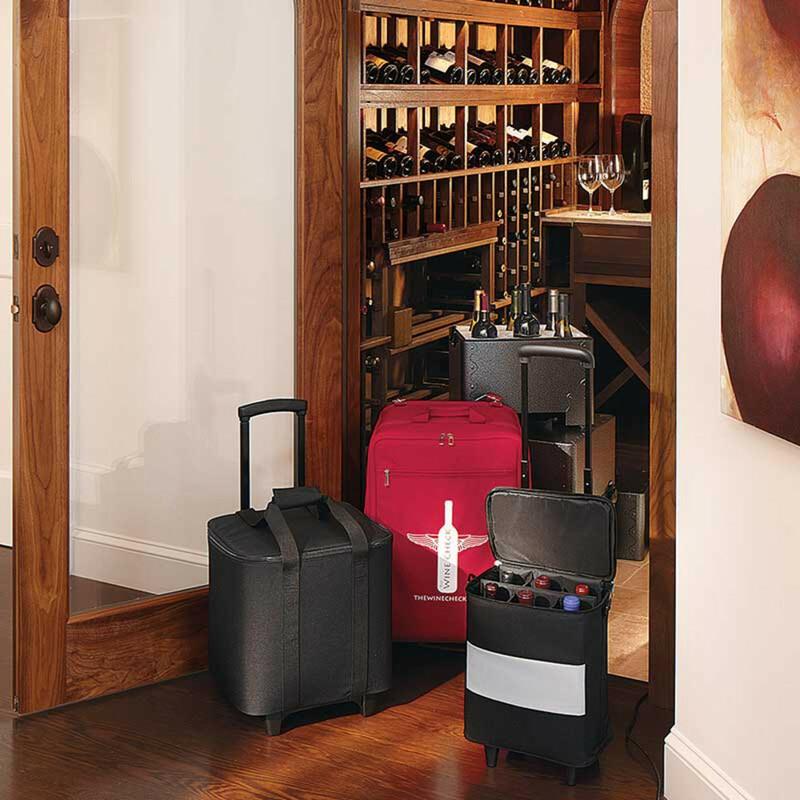 Follow these tips to bring wine home safely from your vacation.